Purity. Unity. Sensuality. 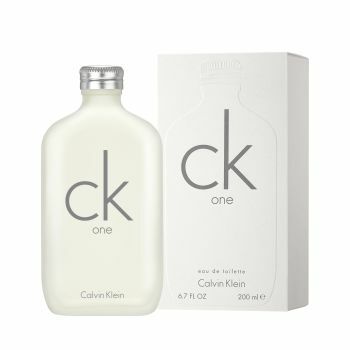 Calvin Klein pioneered the unisex category as ck one entered the market as the first "shared" fragrance, defying expectations and breaking boundaries. Clean and contemporary with a refreshing green tea signature throughout, it is intended to be used lavishly.